Spin Master is a Canadian global toy company based in Toronto, Ontario. It has been creating, designing and manufacturing innovative toys, games and entertainment products for twenty-five years. 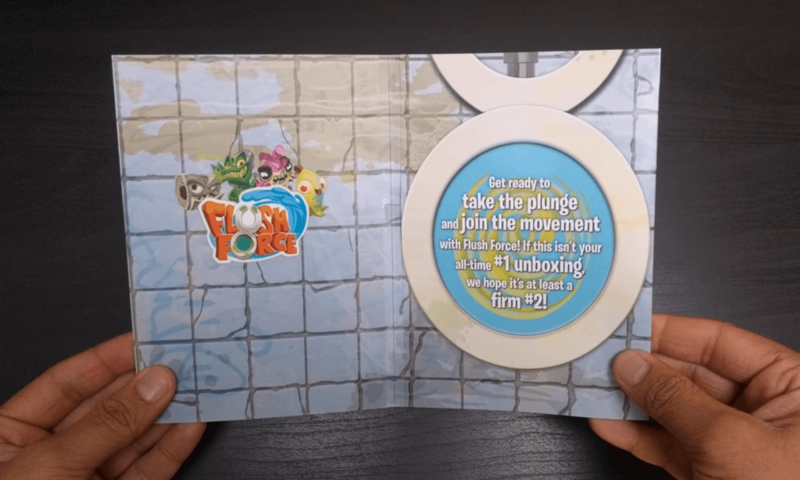 Spin Master is using bigDAWGS’ Musical Greeting Card to launch their newest collectible toy “Flush Force”. The product line comes with 150 creatures to collect from deep inside the bowels of Flushville. Check out theflushforce.com now and start your own gross gang of Flushies!